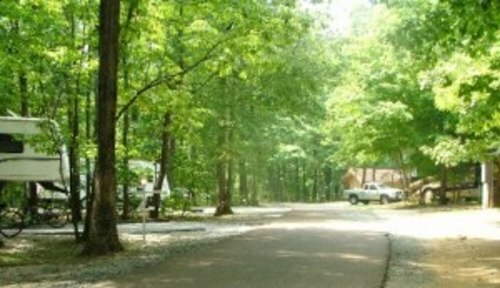 The beautiful campground at Monte Sano State Park, just outside of Huntsville has long been a favorite among our campers.There are 15 back in full hook up sites that are first come first serve and 59 back in water and electric sites that can be reserved. There are 2 pull thru full hook ups and 2 pull thru water and electric sites. We also have primitive sites that are large enough for boy scouts making a total of 18 primitive sites that are first come first serve. Double pad sites that are both water and electric and full hook ups are available if you are coming up with a group of campers.